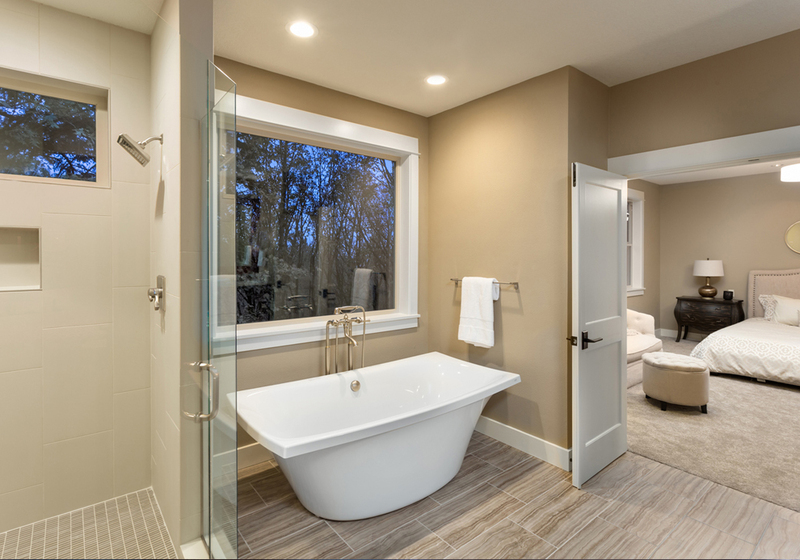 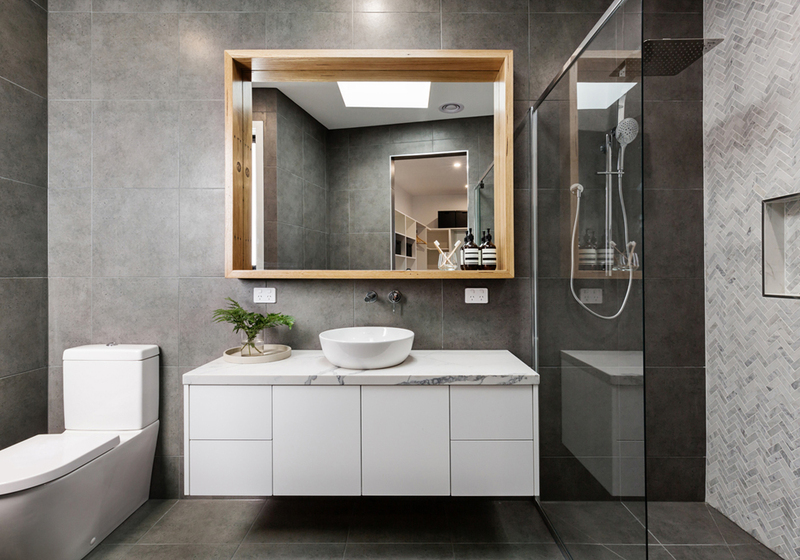 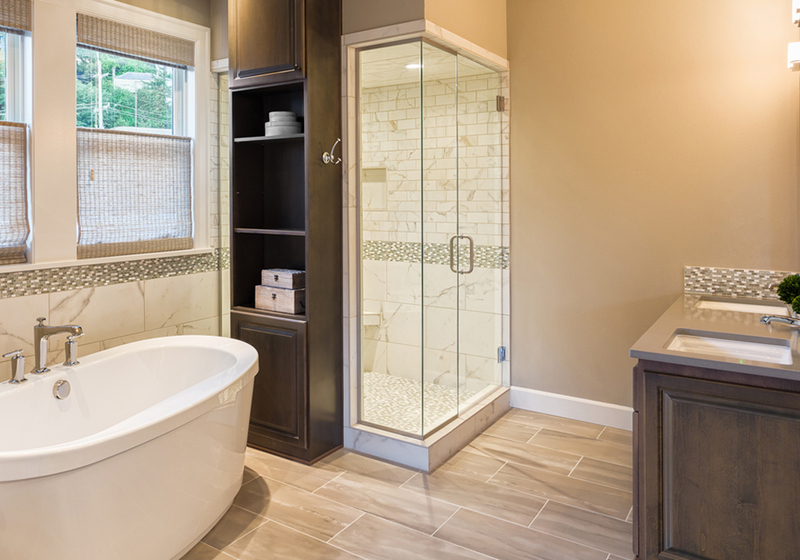 Bathroom Remodeling – Creative Innovation Developers Inc.
Our customers love the pace/quality tempo that we show during each bathroom remodeling project! 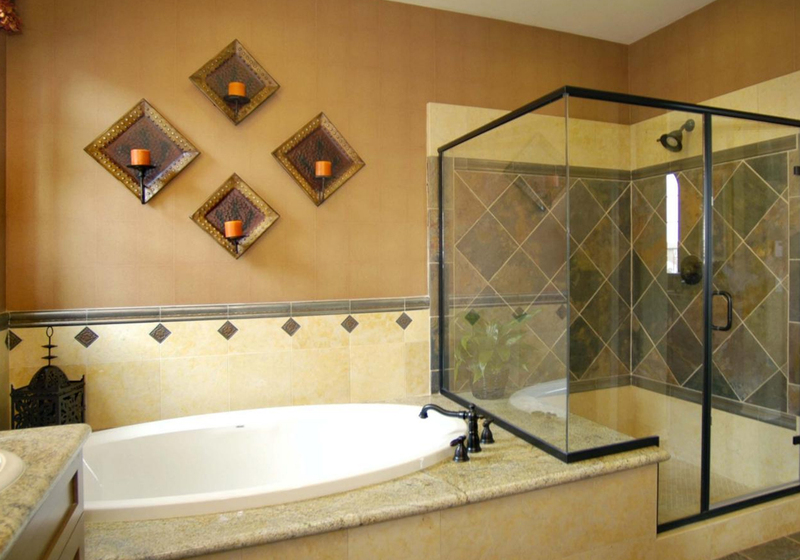 We’re comfortable with any kind of a project that you want us to build! 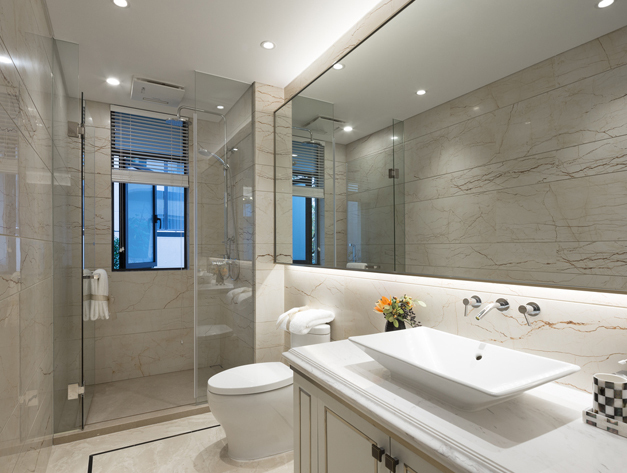 The bathroom is an area of your home where people should be comfortable and have a luxurious experience. 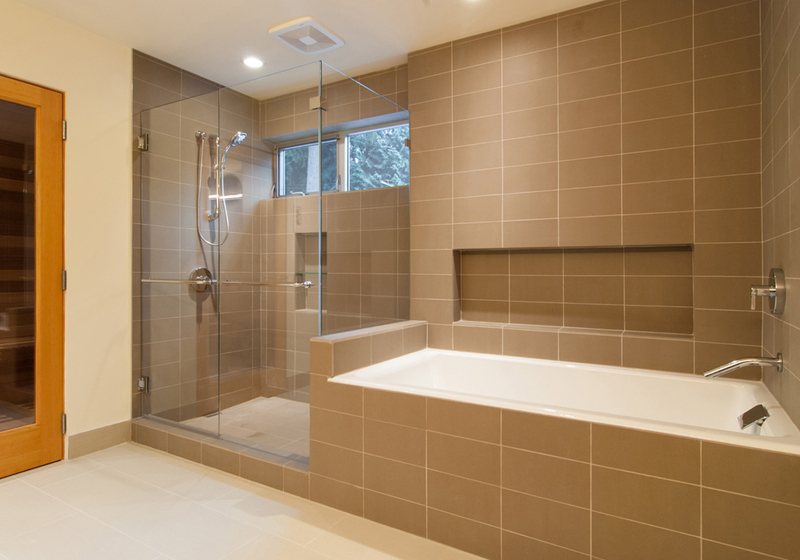 It should be a relaxing place and is one of the most commonly used room in your home. 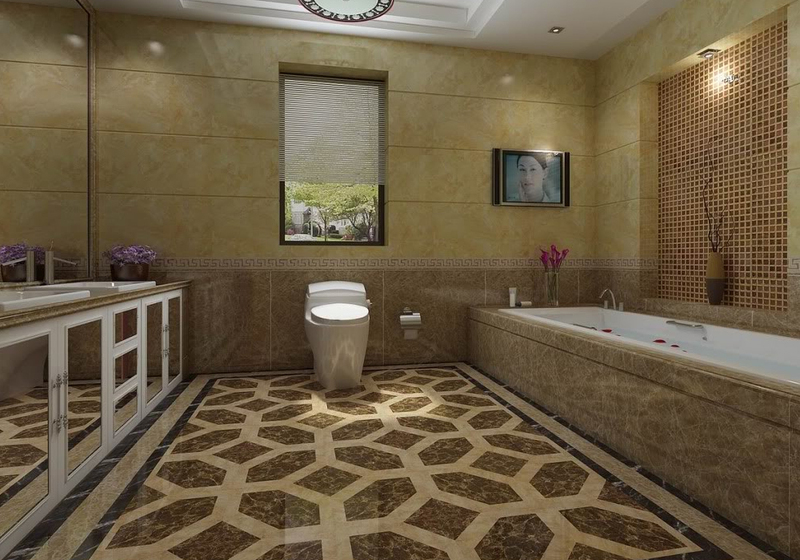 The experts at Creative Innovation Developers Inc. will consult you with a 3D design program to visualize the right bathroom for your needs. 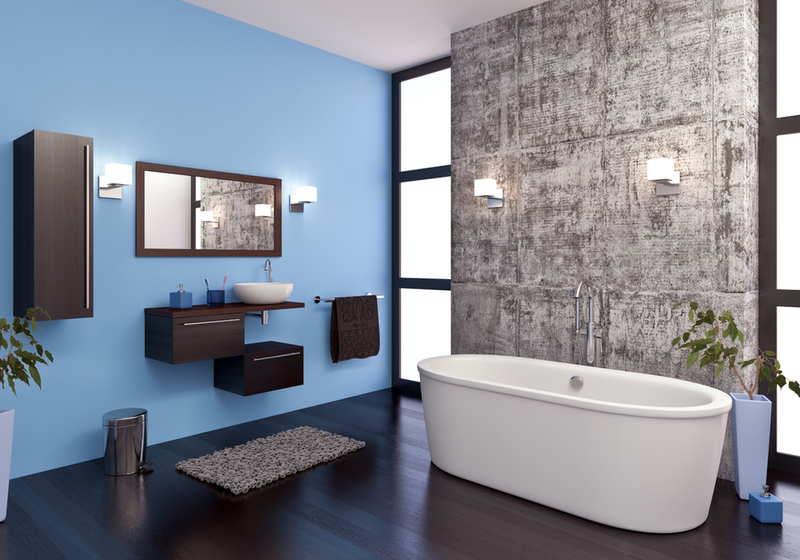 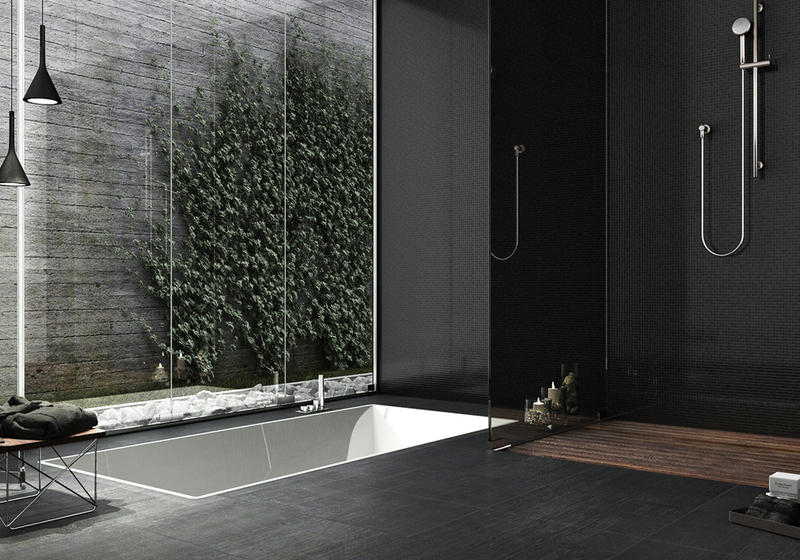 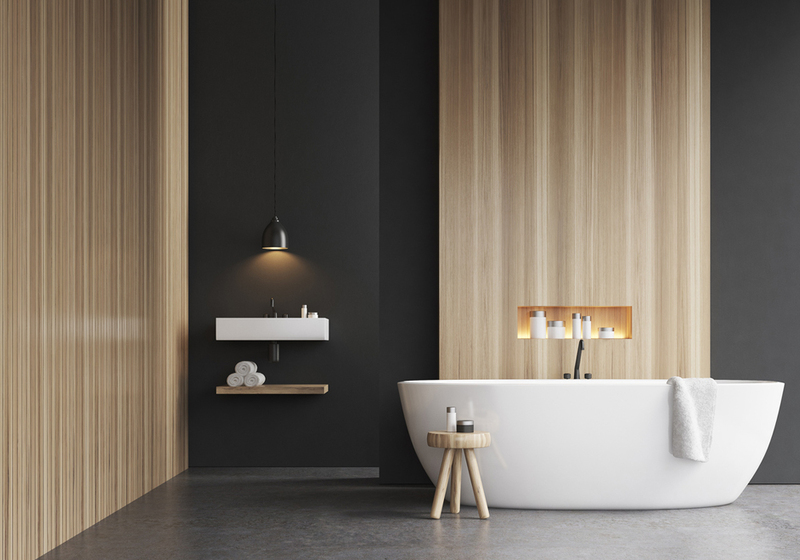 We will guide you in building the right bathroom that fits your style, contact us today.